O2BFISHN with GuideOregon.com | Professional fishing guides in Oregon! Welcome to GuideOregon.com! O2BFISHN Guide Service is looking forward to taking you out on one of our customized fishing trips. Give us a call or email us today to book your next adventure on one of the many incredible rivers all within seventy miles of the Portland area. 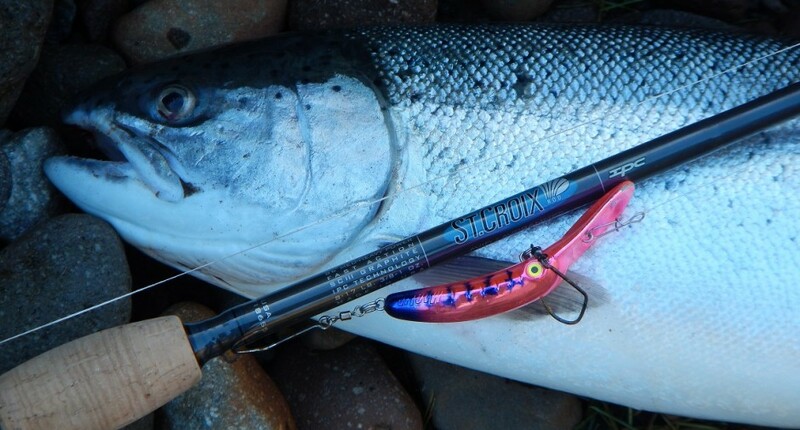 Oregon has many rivers that offer some of the best salmon and steelhead fishing around.